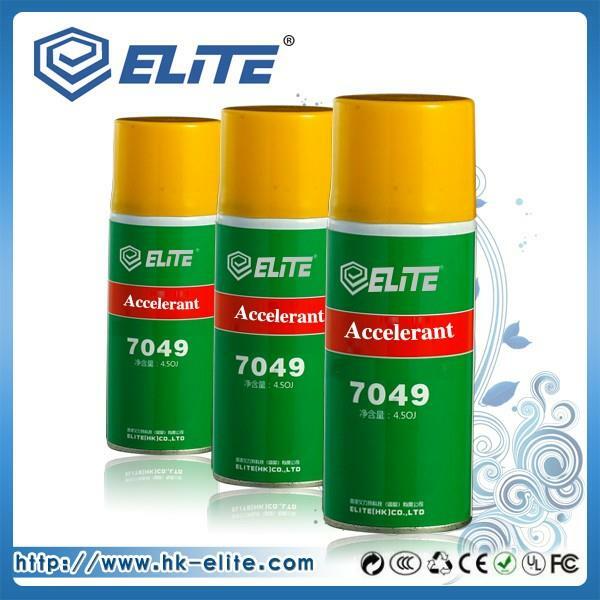 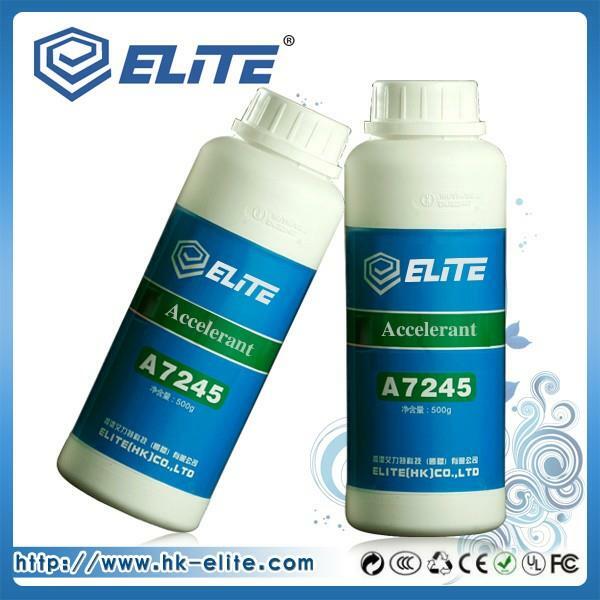 Elite adhesives are widely used in the maintenance of industry, aerospace, transportation, construction, packaging industry and other industries. 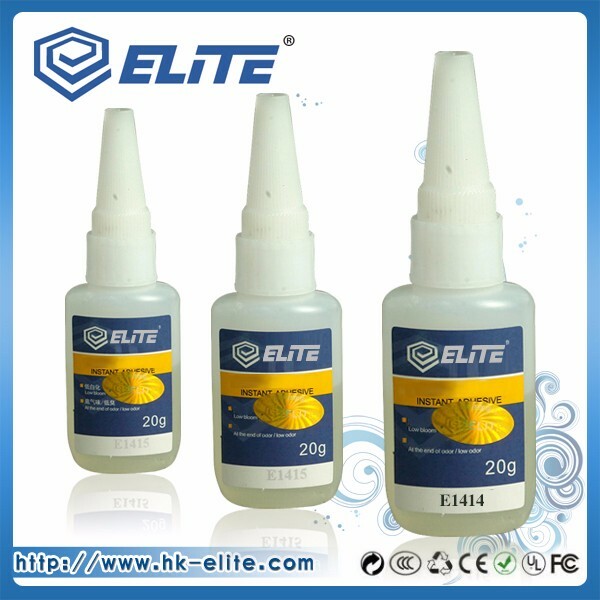 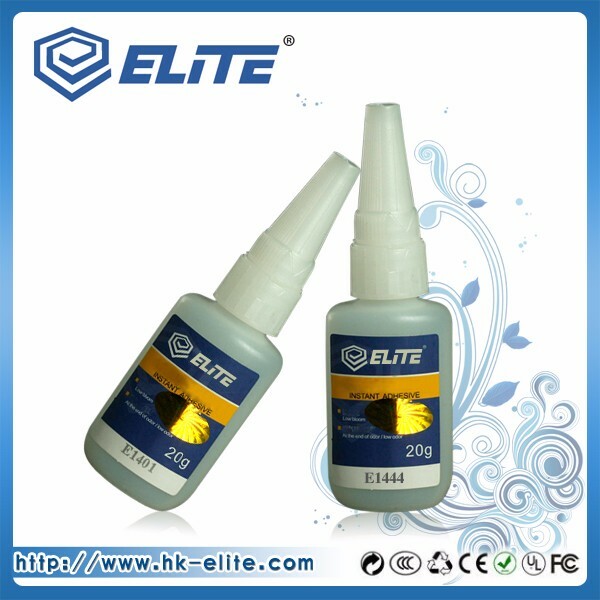 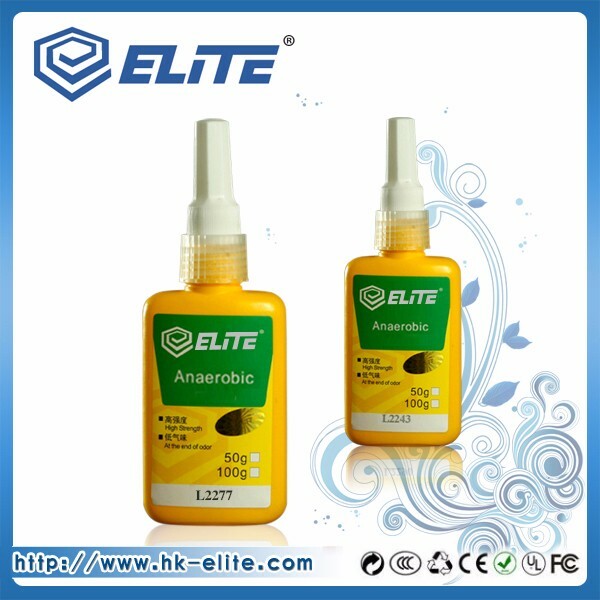 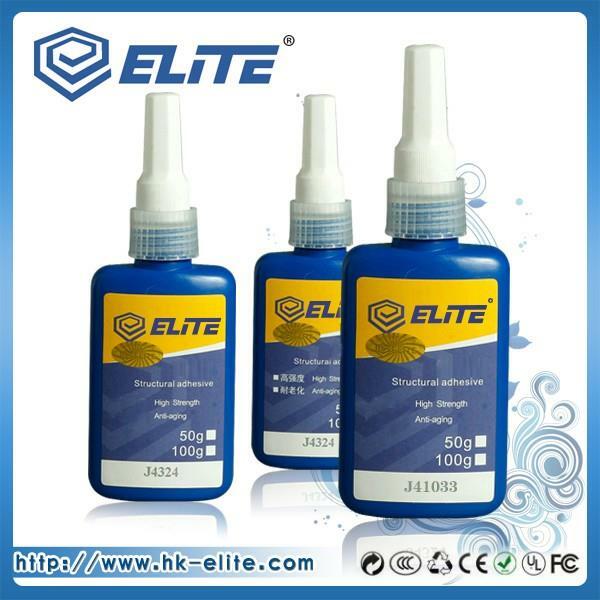 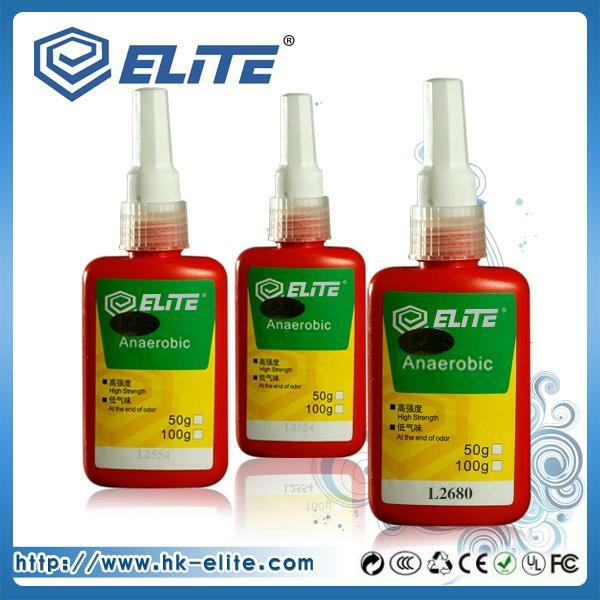 ● Electronic industry,Elite adhesives are applied to bond, fill, fix and seal various electronic components, circuits and lighting tubes. 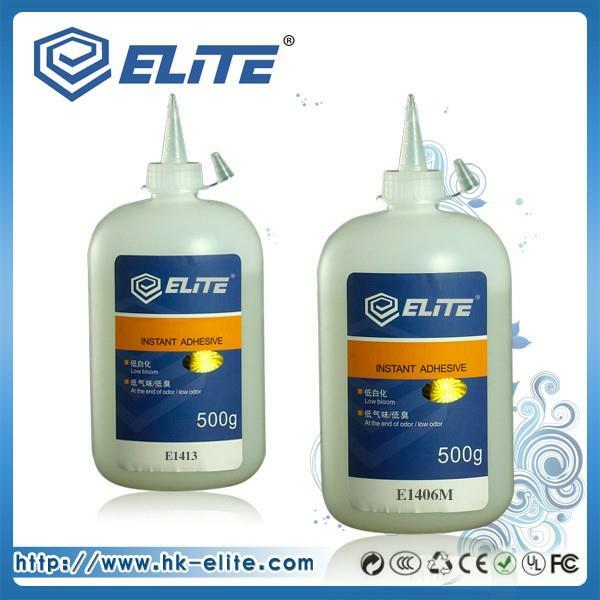 ● Plastic industry,Elite adhesives are applied to bond, fill, seal and fix PVC, PP, PET, PC, PPC, AS, ABS, PU, PMMA, organic glass and other plastic materials. 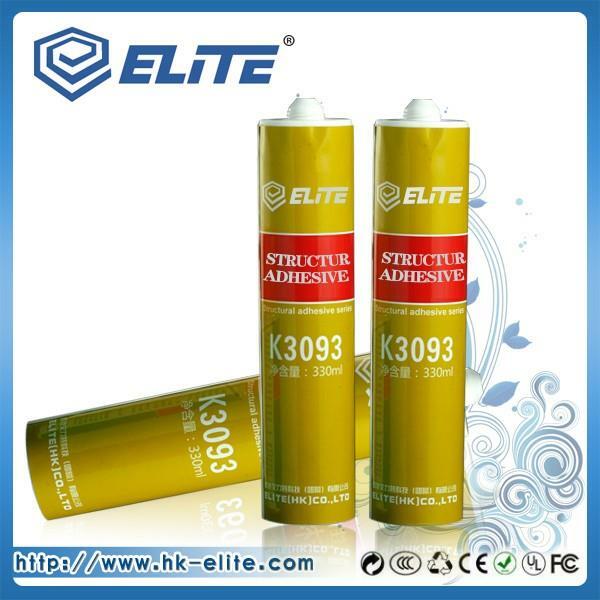 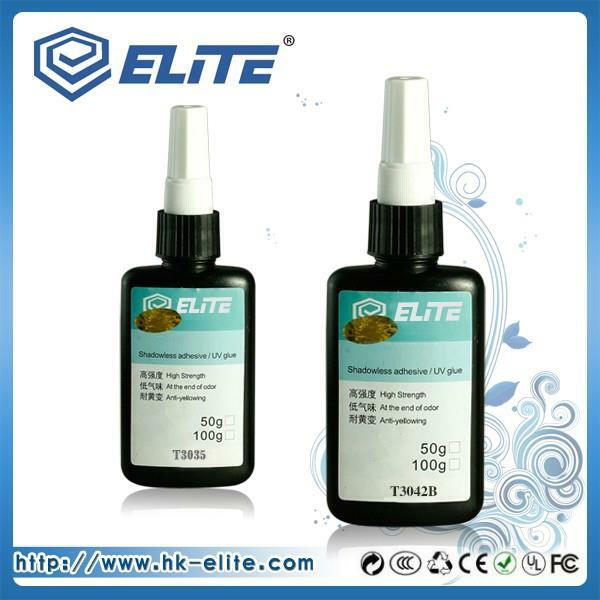 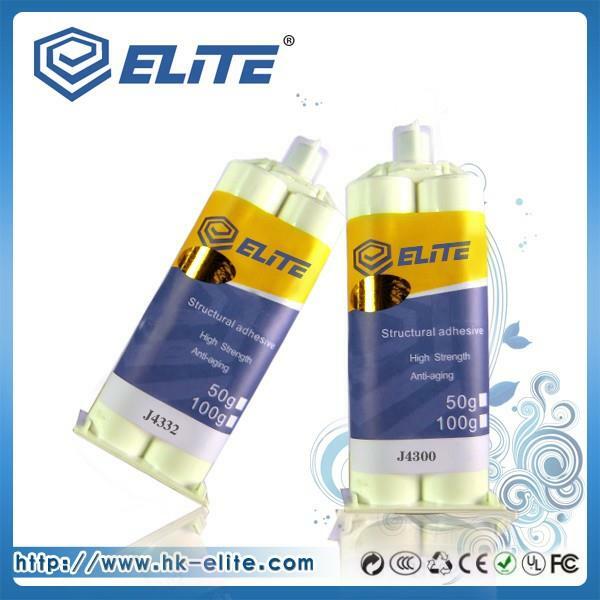 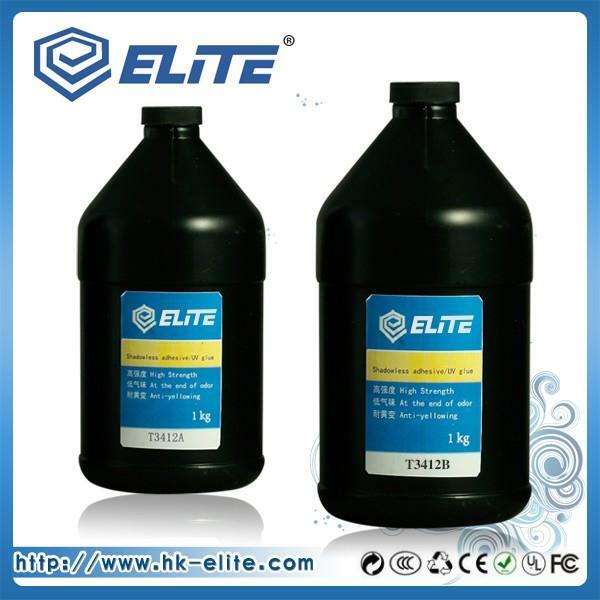 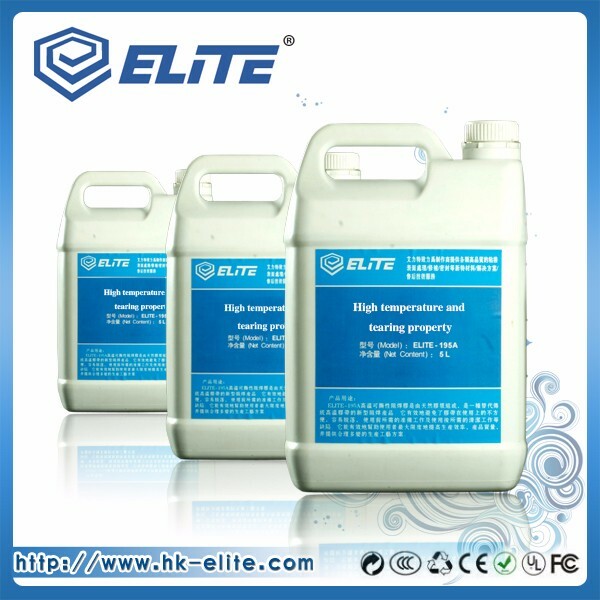 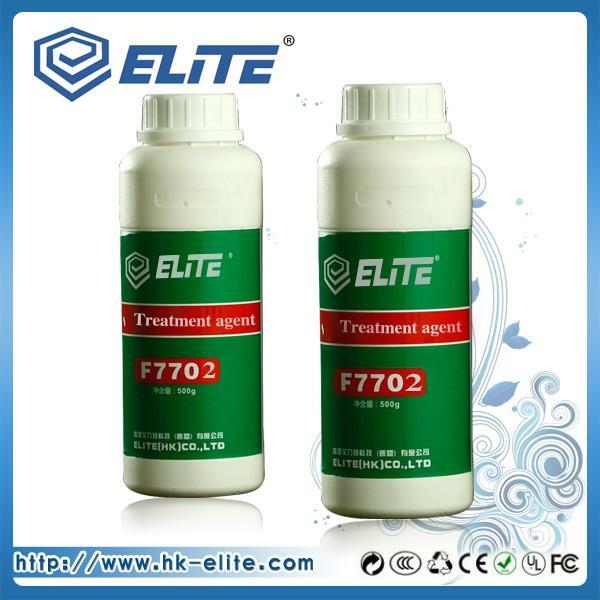 ● Metal industry,Elite adhesives are applied to anti-corrosive treatments or bond, fill, seal and fix iron, stainless steel, copper, aluminum, silver, gold and alloy materials. 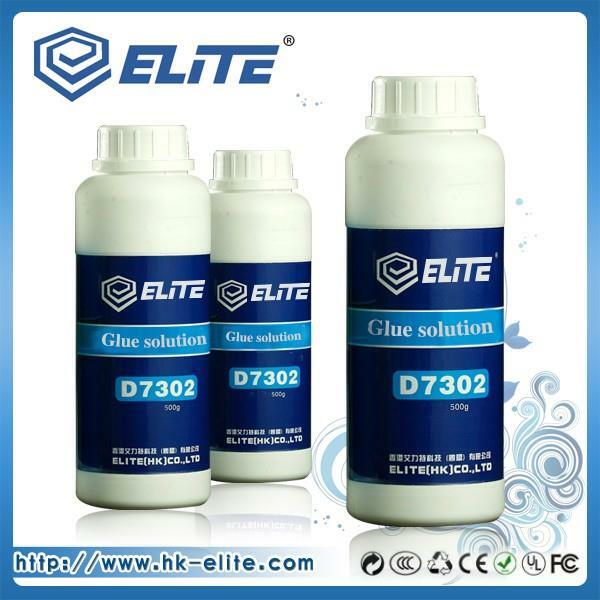 ● Glass industry,Elite adhesives are applied to optical glass instruments, glass ornaments, crystal ornaments and upholstery.